If you are going to join the BlissCrew , do not buy a wristband. If your shifts begin on Fri, Sat, or Sun of festival, the requirement is 8 hours. If your shifts begin on Mon-Tues-Wed-Thur before festival, the requirement is 12 hours. What is a rookie, veteran, or coordinator? How many hours do I have to work to get a wristband? What is a pre-fest volunteer? Volunteers who work prior to the festival through Thursday. These shifts are pre-approved and preference is given to skilled workers. When can I show up at Blissfest? What is a Wednesday entry volunteer? Wednesday Entry is *only* for Staff, selected Coordinators, selected Services, and Wednesday entry volunteers. Early Entry volunteers with shifts on Wednesday, or with shifts that begin on Thursday before 12noon. What is a Thursday Entry volunteer? Thursday entry volunteers that a shift on Thursday or one that begins between 7am-2pm on Friday, July 7th . 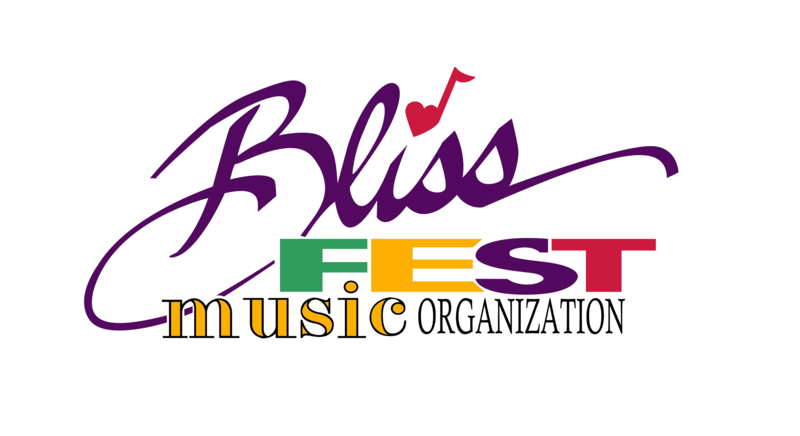 They may enter the Blissfest grounds on Thursday, July 11th at the main gate on Division Road. There is a mandatory all-campus meeting at 7pm held at Second Stage. All BlissCrew participants are subject to the policies, procedures & guidelines for their level of participation as embodied in the Training Manual.